Hi, I'm Matt. I've been doing freelance web design and development for the past 9 years. Plutoh is my portfolio. Over the years I've worked with hundreds of clients on projects ranging from everything from simple email templates to complete web identities. I've worked with every major CMS on the market (from Drupal to Wordpress) and have experience creating any type of website or application imaginable. And I'm pretty reasonably priced too. 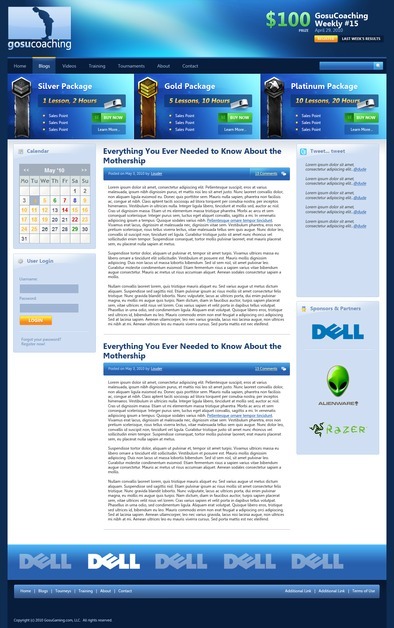 Drupal theme for a professional gaming coaching company.